This entry was posted in Dinosaur Research, Sauropods and tagged Aardonyx, Adam Yates, Arcusaurus, Bonnan, dinosaur, dinosaur evolution, forelimb, functional morphology, herbivore, Natural Sciences and Mathematics, neck, Pulanesaura, Richard Stockton College, sauropod, sauropodomorph, science, Stockton University, University of Witwatersrand by Dr. Matt Bonnan. Bookmark the permalink. Excellent write up and you strike a nice balance between making it understandable & approachable but still technical. Can I ask what led you to surmise that this animal could not rear up on its hind legs as is often suggested for latter sauropods? Having a bipedal evolutionary legacy should allow some degree of potential for bipedal rearing. Thanks, and excellent question. In most bipedal dinosaurs, the humerus (upper arm bone) has a depression (fossa) on the distal, cranial-facing (front-facing) portion that provides room for the elbow to flex. 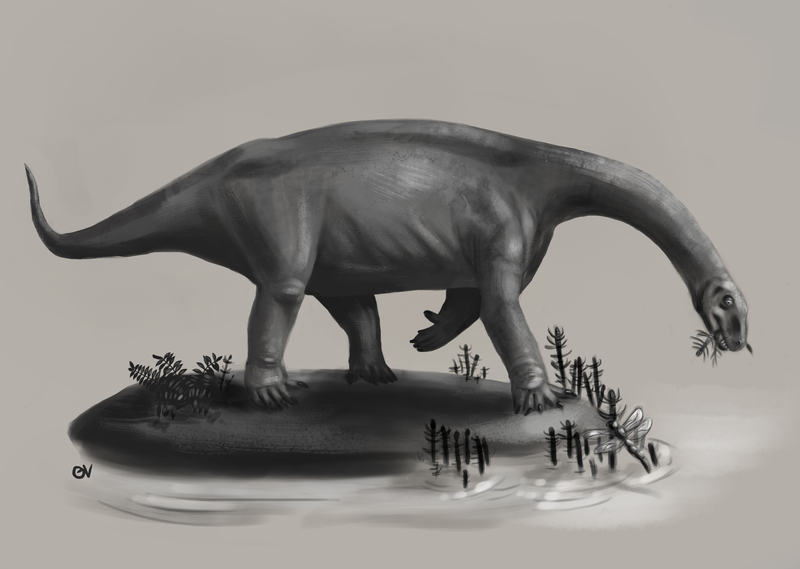 In Pulanesaura and other sauropods, this fossa is absent, which would preclude the kind of elbow flexion necessary to make the arms “useful” as grasping appendages. Certainly, we cannot absolutely rule out that Pulanesaura and other sauropods never reared up, but it was likely less frequent and less efficient than remaining on all-fours. What happened to the age of Isanosaurus? Never mind, that’s explained in ref. 17 of the paper! What’s with the scare-quotes around “Kotasaurus” in the paper? Is it still considered valid? I’m glad to see somebody acknowledging the sad situation that is the phylogenetic definition of Sauropoda. Damn transitional forms, making neat categorization difficult. I’m no taxonomist (that is why we work in teams, right?) but my understanding of the situation from Adam and Blair is that Kotasaurus may be problematic and may not be valid, hence the, as you say, scare-quotes. 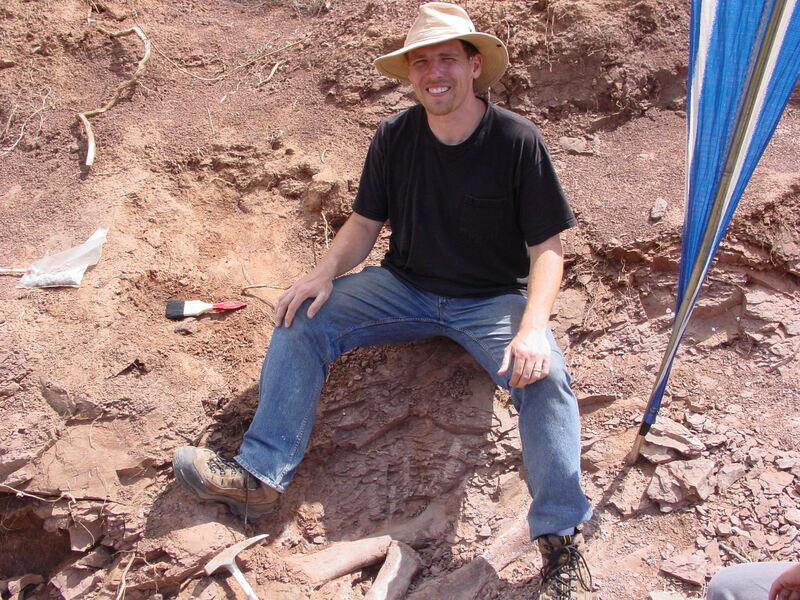 Adam Yates addresses this in his 2007 paper on the skull of Melanorosaurus. My hypothesis about sauropod relationships (based on the data and conversations with Adam) is that they definitely nestle within what we used to call “prosauropods” and that there is this sort of gradual transition. 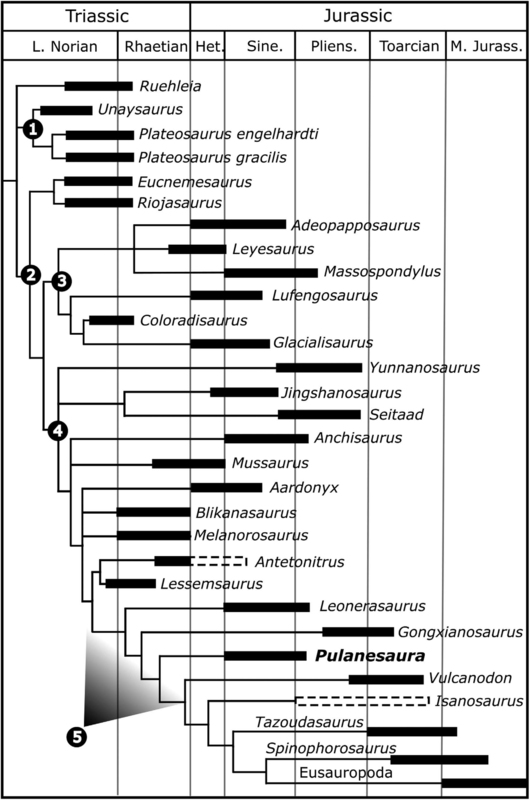 Sauropod evolution, especially early on, seems to be the epitome of mosaic evolution. 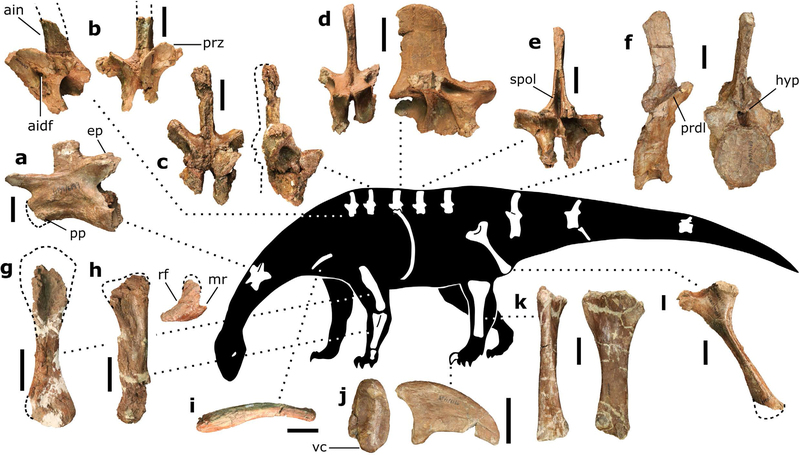 For example, I had hypothesized that a U-shaped manus and the interlocking radius and ulna in sauropods would have appeared temporally, but that is just not the case. The forearm features appear before the hand changes shape, for example. In any case, I love these dinosaurs – they are so weird you kind of have to admire that they did so well. more of a general question; my 3 year old son loves dinosaurs- he knows the names, the eating habits, their method of locomotion and some major characteristics of about 25 -30 different animals, is there something you can recommend that isn’t technical but will continue to stoke his love of learning about dinosaurs? I don’t know if you have this book, but the National Geographic Little Kids First Big Book of Dinosaurs would be a great choice: http://www.amazon.com/National-Geographic-Little-First-Dinosaurs/dp/1426308469/ref=sr_1_2?ie=UTF8&qid=1440091303&sr=8-2&keywords=dinosaurs. The books in that series are pitched perfect for kids, and the dinosaur book has parent tips at the back.